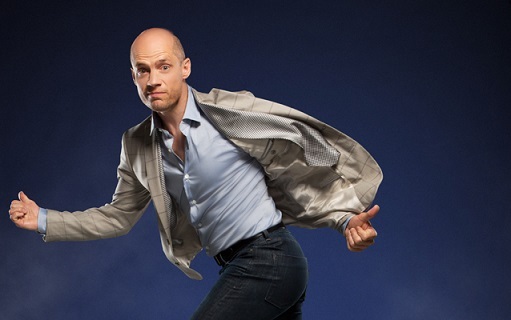 To commemorate its 30th year, reverse mortgages provider HomEquity Bank announced its collaboration with figure skating icon Kurt Browning in a series of commercials. The four-time Canadian and world champion will also bring on board fellow figure skating luminary Donald “The King of Blades” Jackson on one of the ads, according to a press release published online by the Dominion Lending Centres. Aside from appearing as the “newest face of reverse mortgages”, Browning will also manage the commercials’ creative direction, including elements such as script, musical scoring, and his on-ice maneuvers. “This new and exciting chapter at HomEquity Bank will bring forth many new marketing assets including videos and commercials, marketing materials, and even a new product guide. As the new face of HomEquity Bank, Kurt will add a level of excitement to our brand and we can’t wait to let you in on the many surprises still to come,” the press release declared. HomEquity Bank offers reverse mortgages to Canadian homeowners who are aged 55 years and above. The Bank’s CHIP Reverse Mortgage can help each of these owners transform up to 55 per cent of the equity in their property into tax-free cash, without the need for regular principal and interest payments (as long as the owner or their spouse lives in the home).